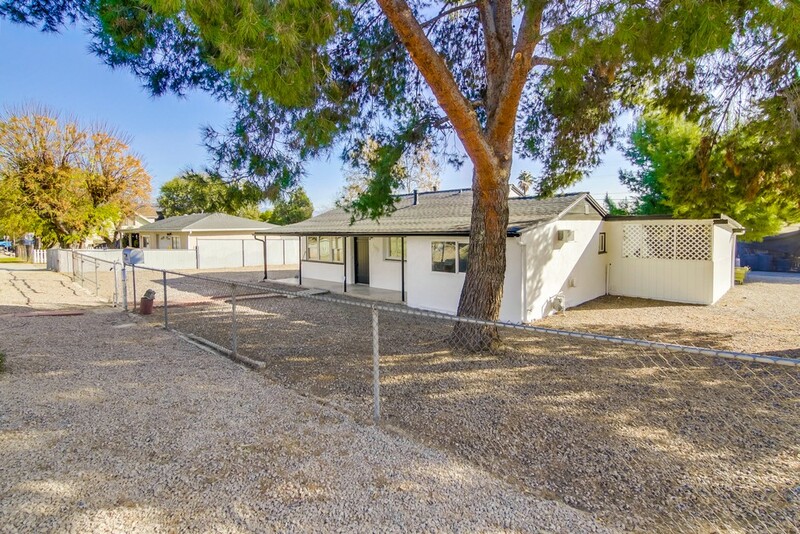 Beautifully Upgraded Home on a Huge Corner Lot! 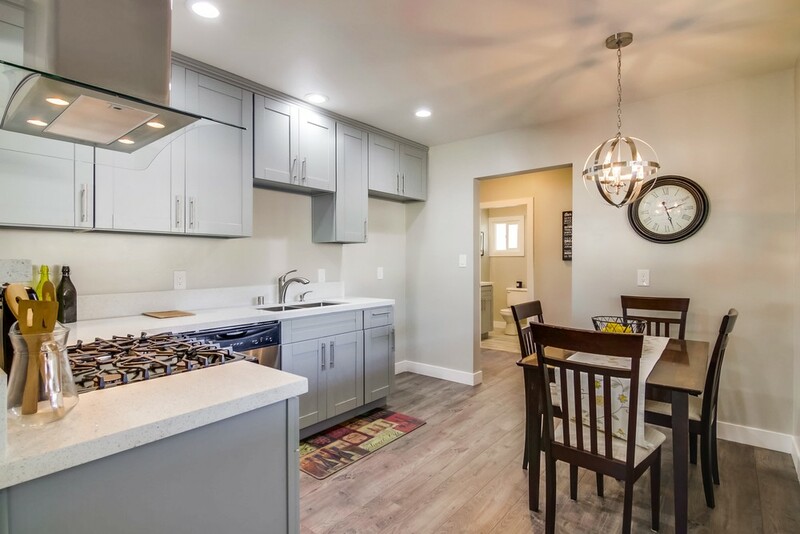 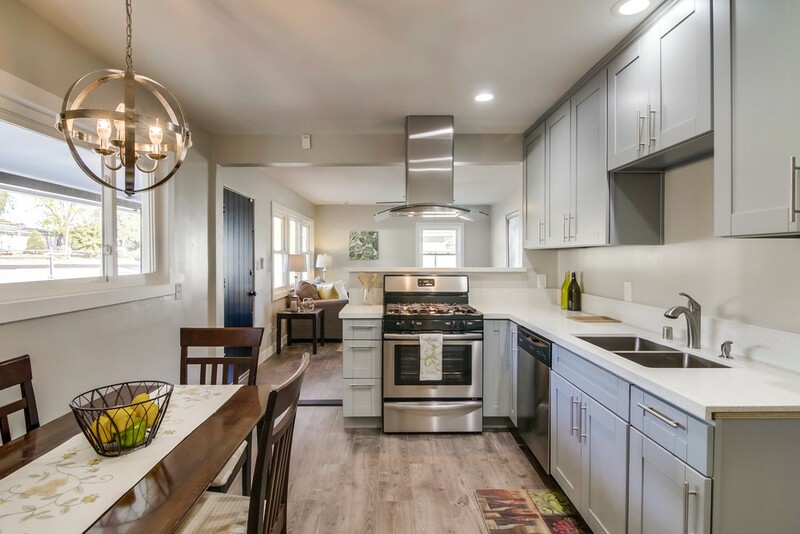 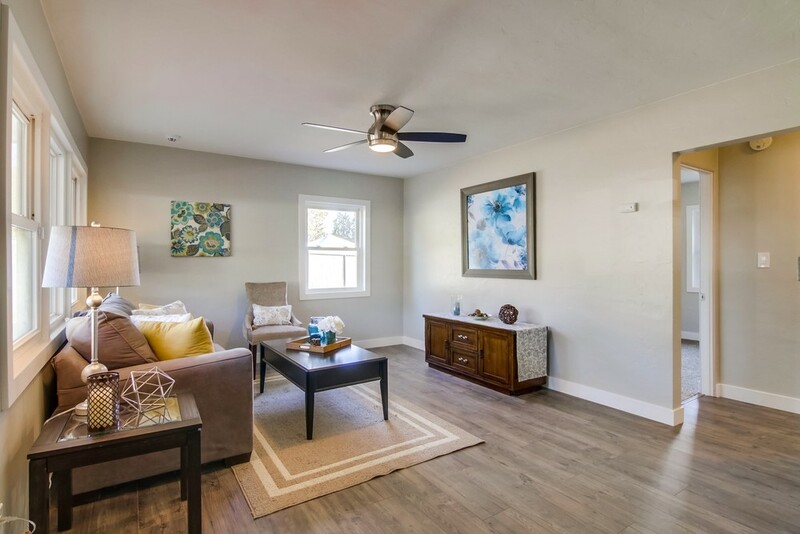 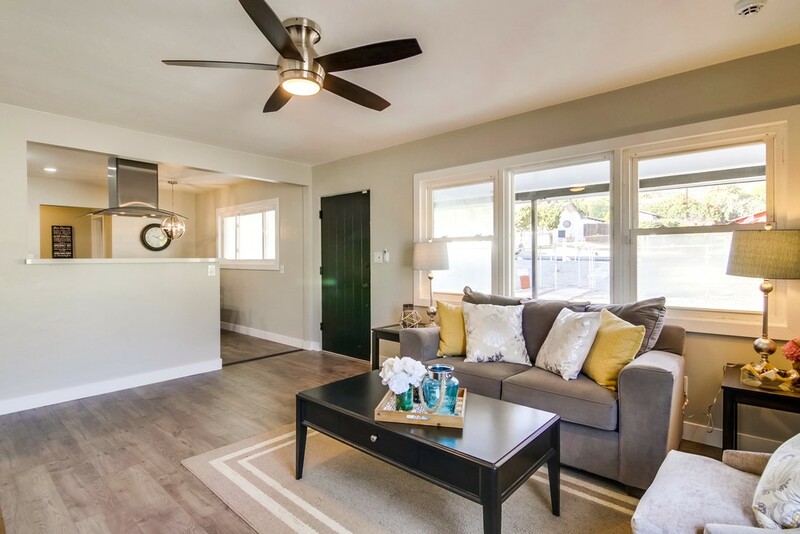 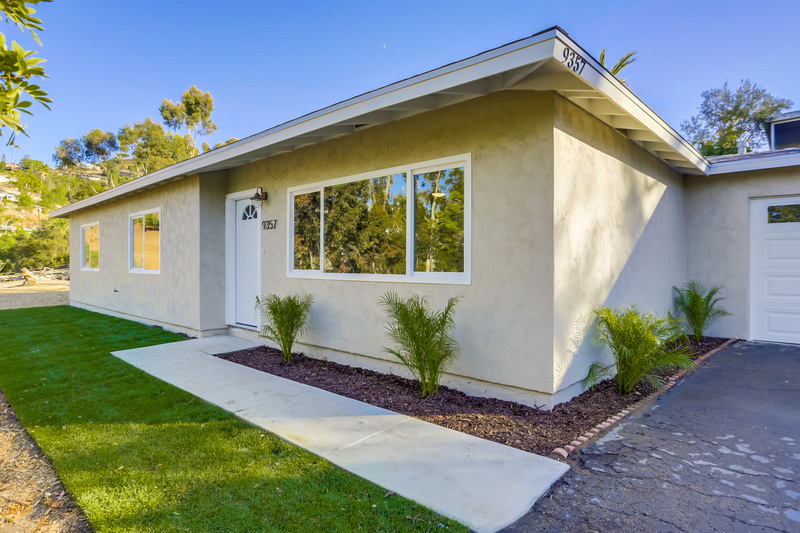 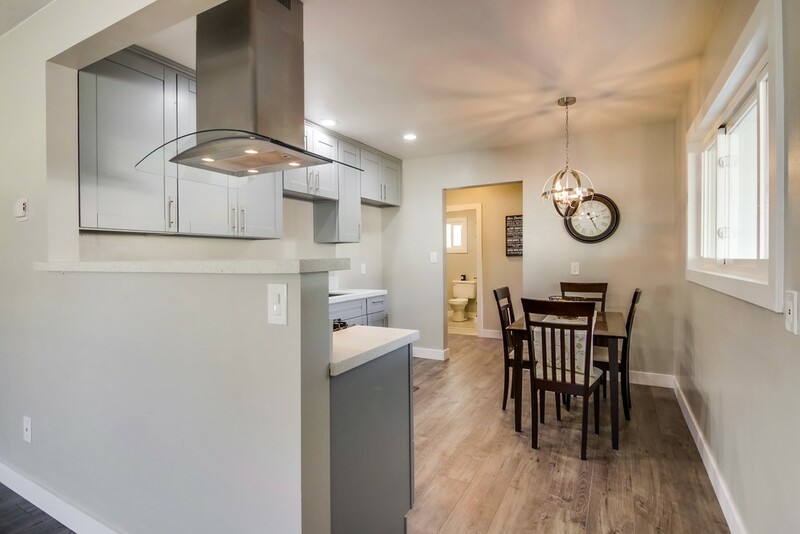 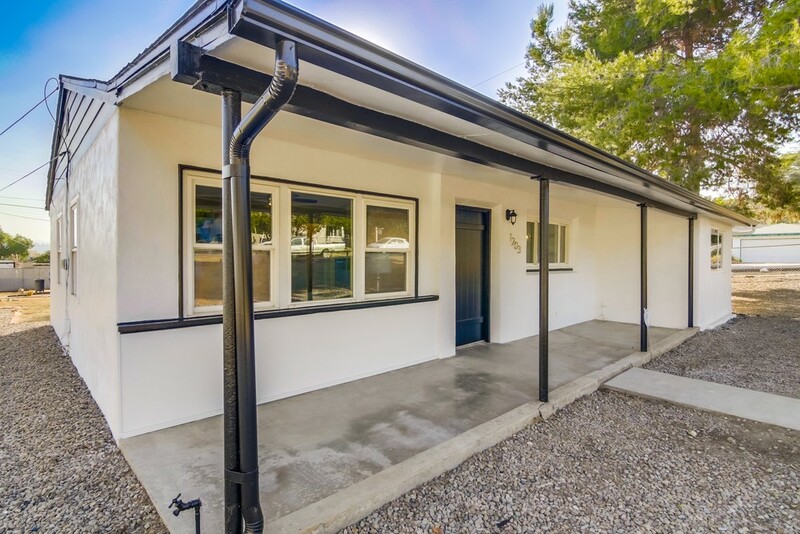 This charming 3 bedroom, 2 bath property features a modern eat-in kitchen with stainless steel dishwasher, range and hood. 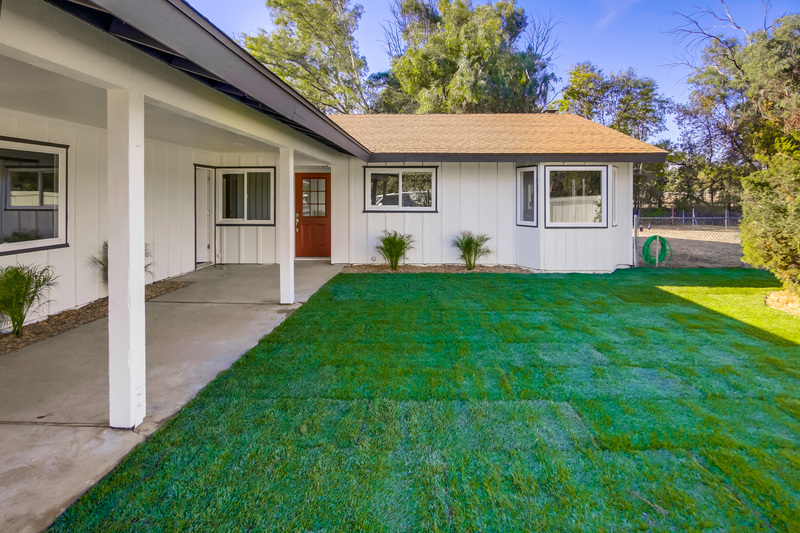 New dual-pane windows and flooring. 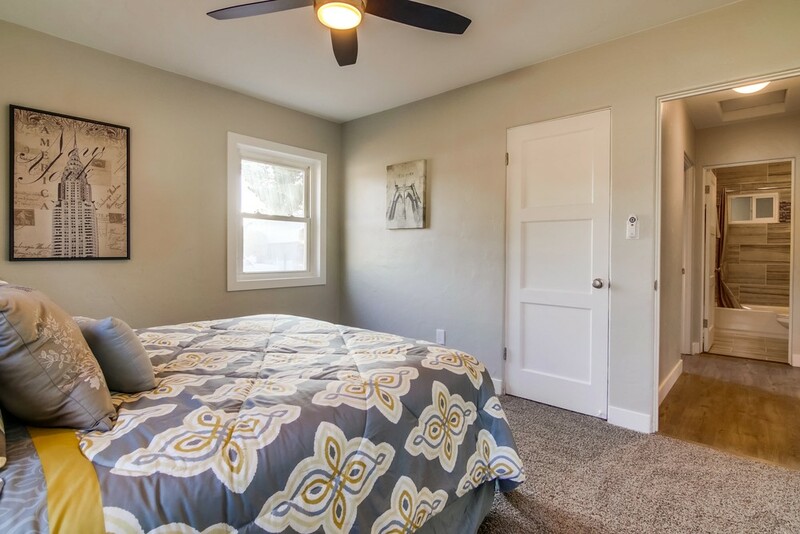 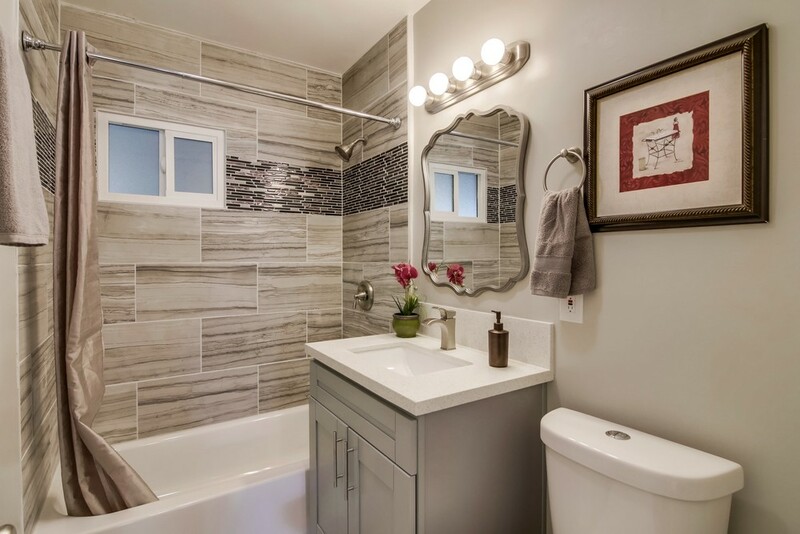 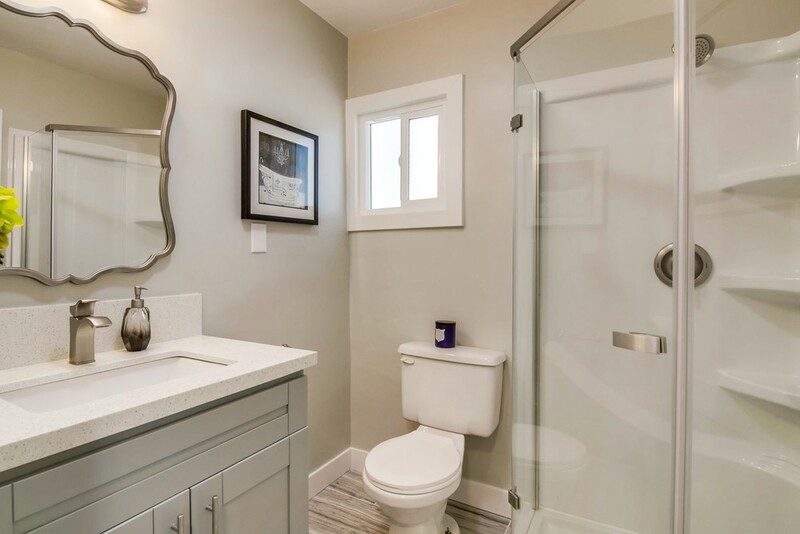 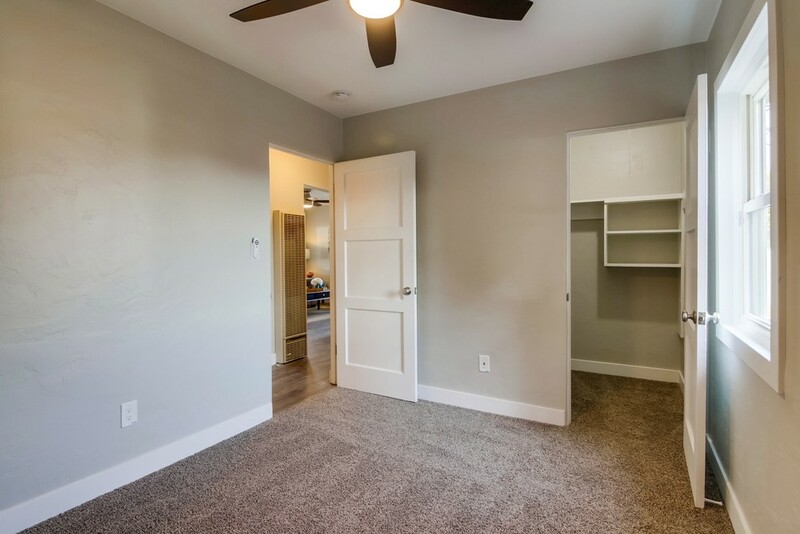 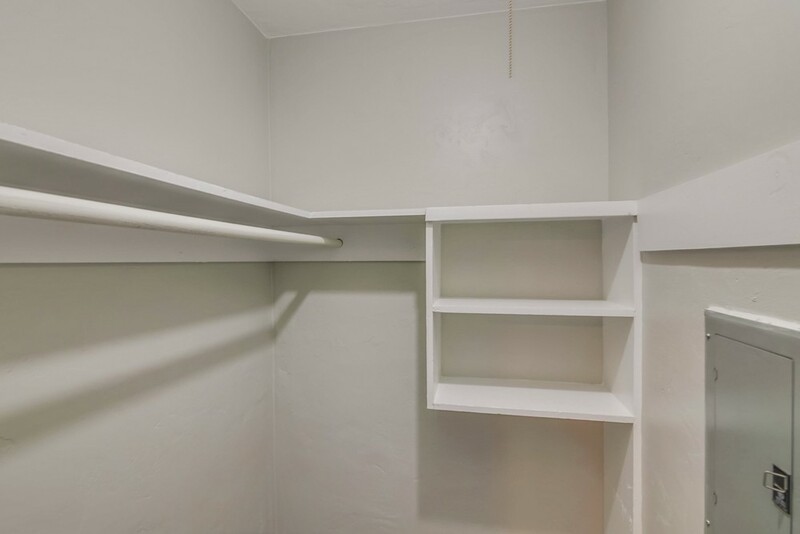 Gorgeous new bathrooms with custom tile, walk-in closet, recessed lighting & ceiling fans. 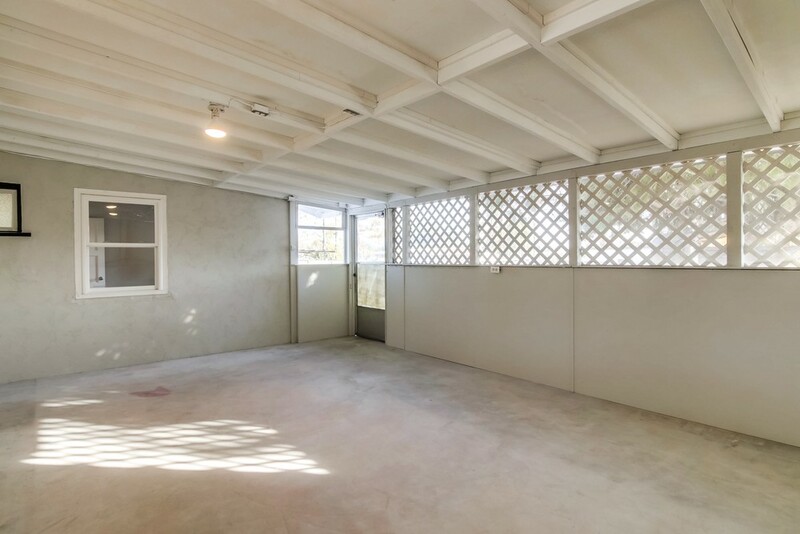 Large enclosed sunroom and peaceful outdoor patio. 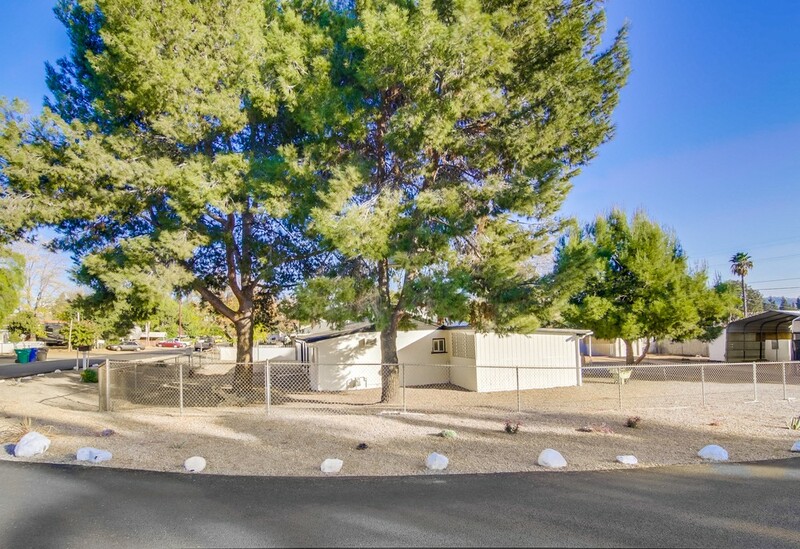 Ideally situated on 1/3 acre corner lot with tons of usable space, storage, and parking for boats/RVs and more. 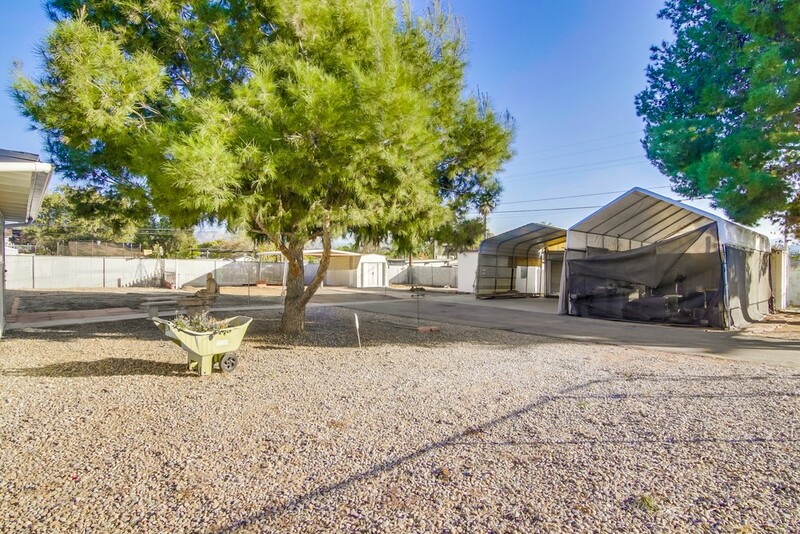 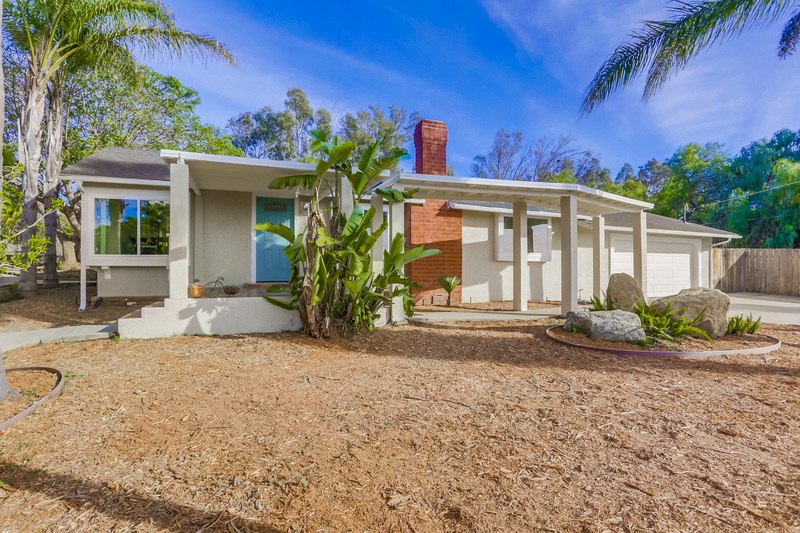 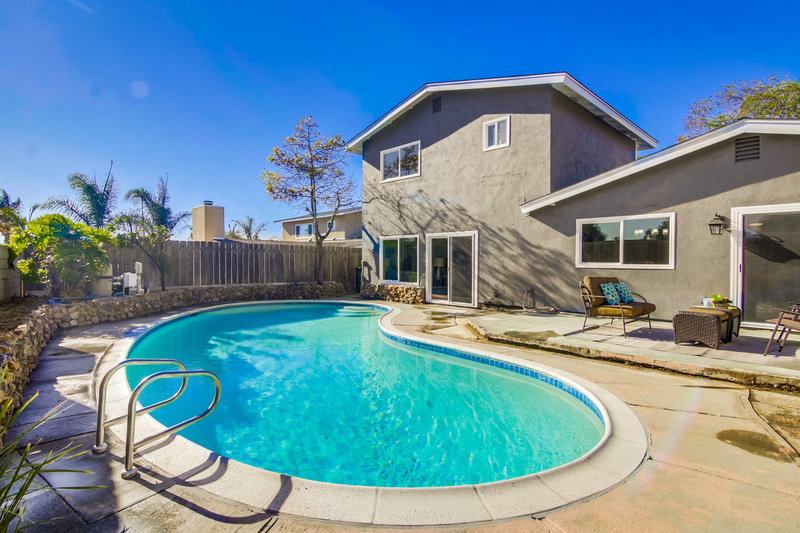 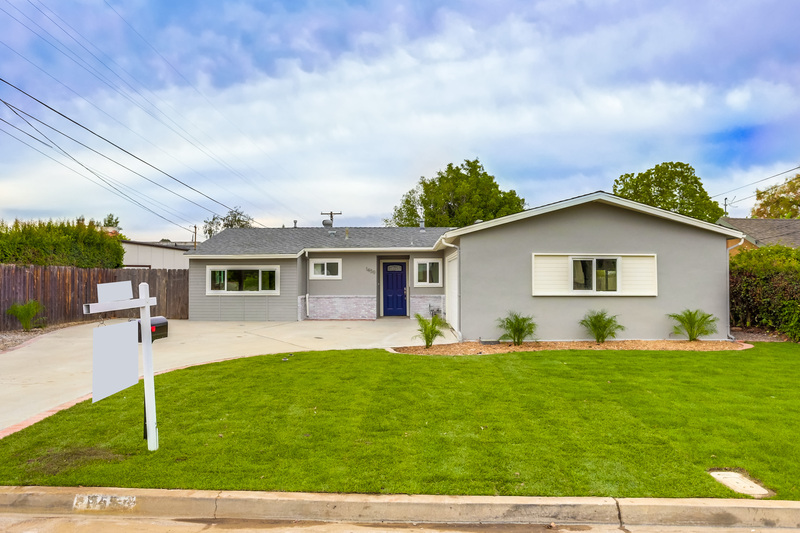 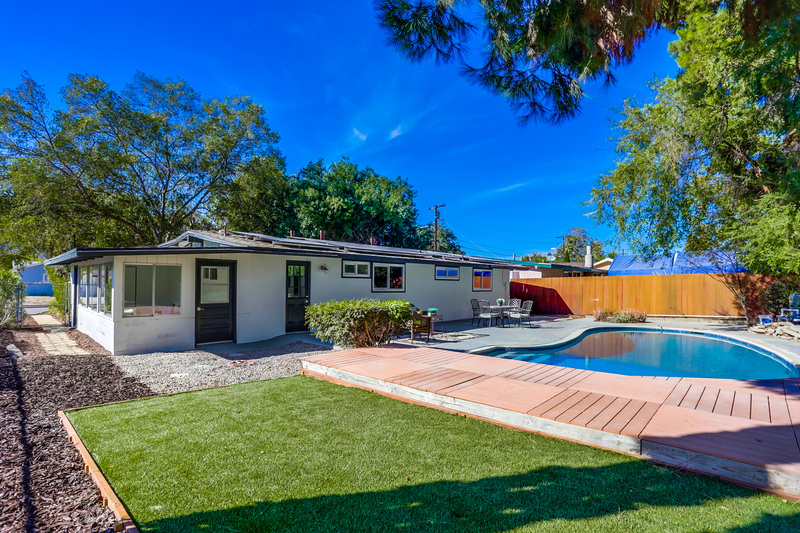 Near freeways, shopping, and local parks!